Since hanging up his cycling gloves, you’d think Sir Chris Hoy would be relishing his retirement, speaking time with the family, or maybe getting through some box sets. But no, Hoy has simply traded in the cycling gloves for driving gloves, two wheels for four. 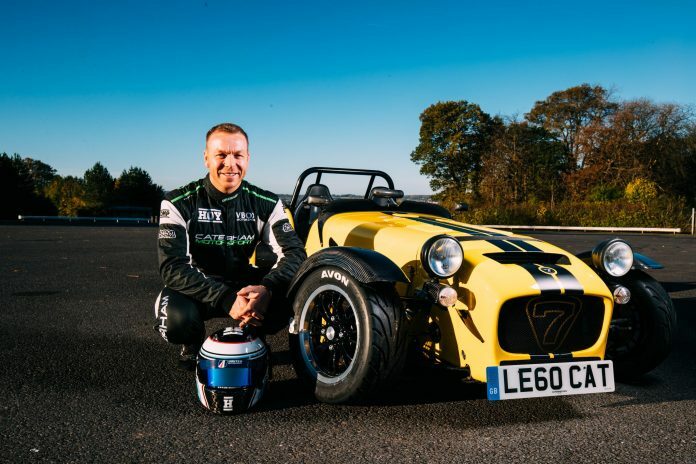 Not only has he raced in Le Mans and driven a Nissan Juke on two wheels, but now he has broken a world record, with the help of Caterham Cars, which is celebrating its 60th anniversary. Who Needs Cake When You Have Donuts? A cake is a key ingredient for a celebration of any kind, but Caterham must have thought this was a bit too predictable. 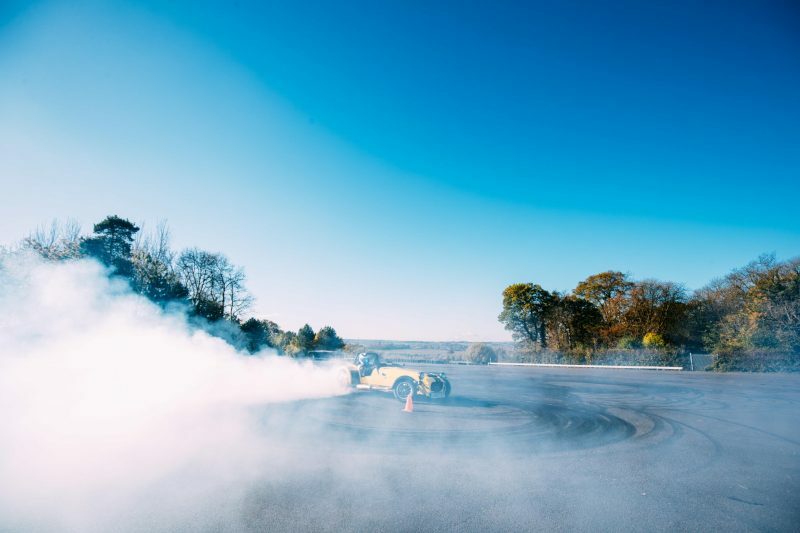 Instead the British sportscar brand decided to opt for donuts – or doughnuts for us Brits – but not the ones you would normally find in your local bakers. No, the donuts offered here were a bit more… smoky. 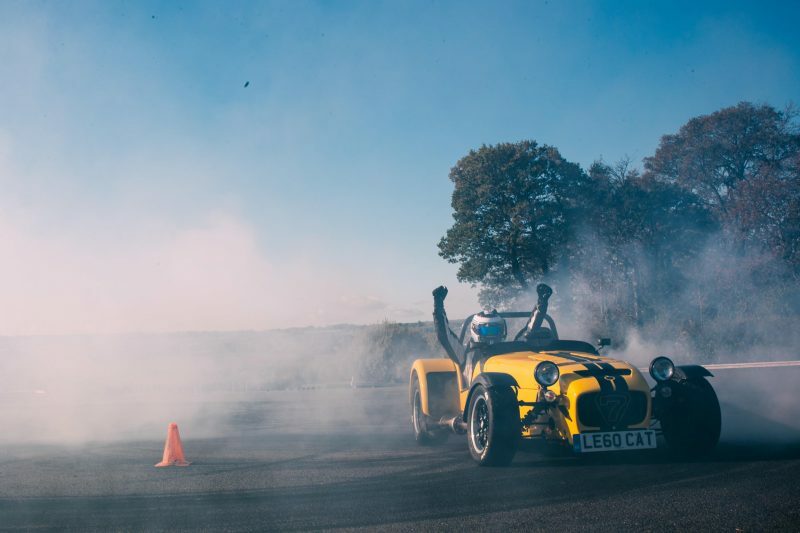 This is because Hoy and Caterham Cars decided to see if they could break the Guinness world record for the most donuts in 60 seconds. 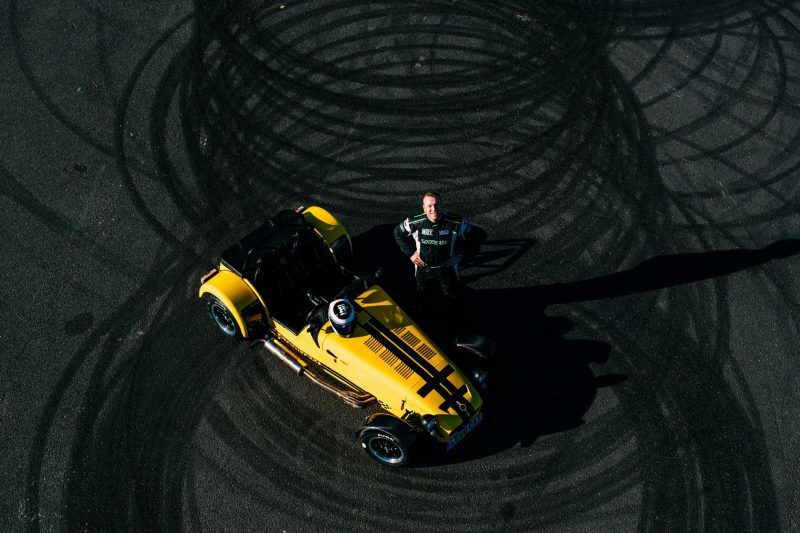 Clearly, a powerful car would be needed for such an ambitious task, so what better choice than the Caterham Seven 360R? 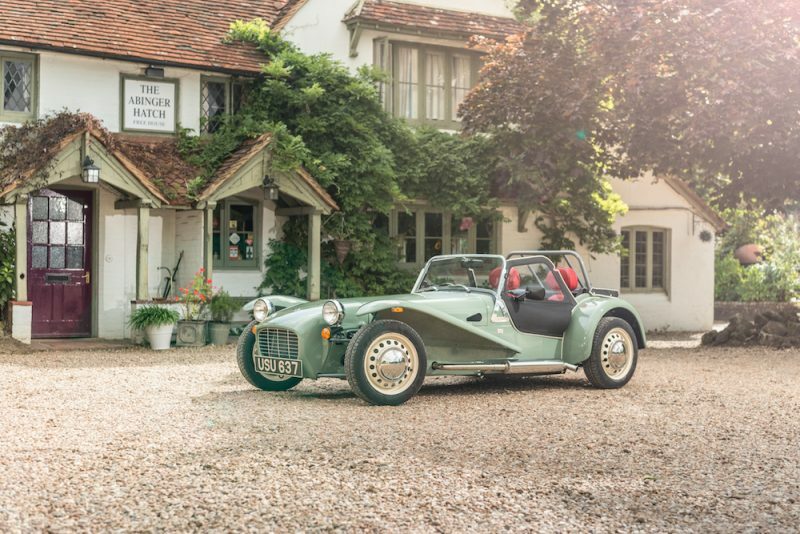 Fitted with a 2.0 litre supercharged Ford Duratec engine, it’s the fastest production car Caterham has ever made, with 310bhp on tap. That may not seem much, but remember the car weighs half a ton. Tyres were an important factor in this challenge, but thankfully the Avon ZZS were up to the task, offering the balanced mix of performance and durability. The Hoy/Catheram/Avon recipe clearly hit the spot as the Scotsman was able to perform a grand total of 19 spins in a minute, meaning that he was able to rise the top – pun intended – to claim a the coveted world record for most donuts performed in a minute. I don’t know about you, but he must have been rather dizzy after that! Thankfully, Sir Chris Hoy was still coherent enough to express his thoughts on this unusual record; “Everyone knows I spend a lot of time in cars these days but I’ve never had much practice donuting, but when someone tells me there’s a record up for grabs that certainly focuses my mind. 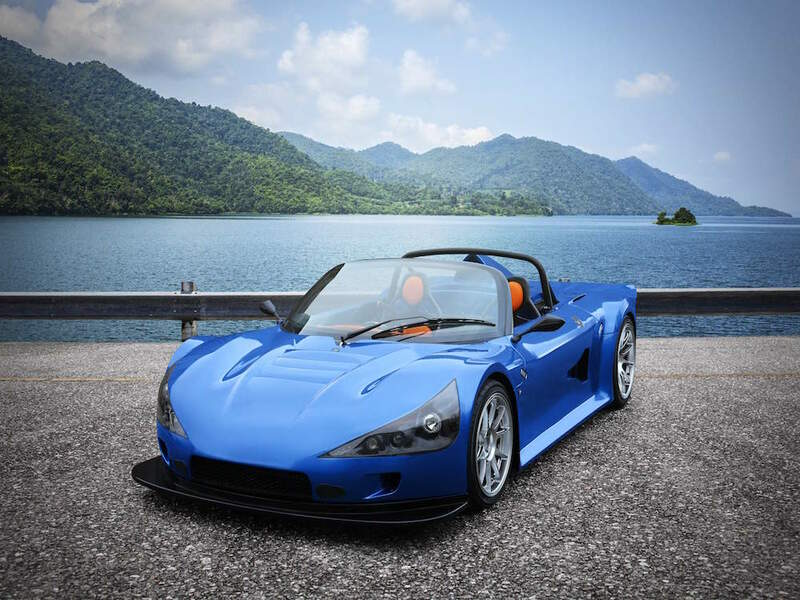 To find out more about Caterham Cars, head to this link.